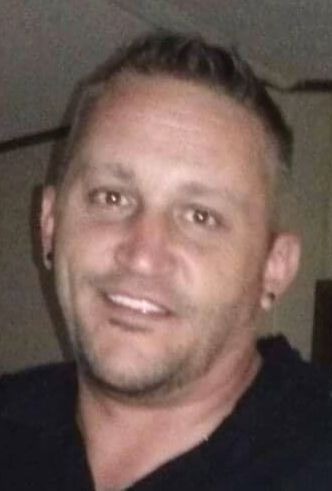 Jason Alan Byrn, 43, of Scottsville, KY passed away Sunday, January 13, 2019 at his residence. The Scottsville, KY native was an antique dealer and the son of the late Marianne Byrn Miller. He was preceded in death his maternal grandparents: Francis and Marie Byrn. There will be no visitation or funeral service at this time. Cremation was chosen.